Some brands of Smart Meters can use Cell Phone Networks instead of separate networks set up by the electric power company. Trilliant has a communications device inside the smart meter called “Cell Reader“. 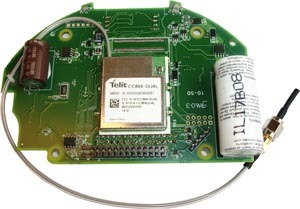 Just like Itron’s Tantalus TPM Controller (TUNet Module) that delivers data via a 900 MHz to the local Itron network, then passes the data off to Telus or Rogers Cellular networks. Trilliant provides utilities with wireless equipment and management software for smart grid communications networks that improve energy efficiency; lower operating costs and integrate renewable energy resources. Trilliant’s smart grid architecture powers networks for utilities around the world, including over 1.4 million devices spread over 640,000 square kilometers at Hydro One’s deployment in Ontario Canada. Trilliant utilizes GPRS, iDEN, CDMA and other public wireless. Trilliant is currently integrated with the SENTINEL® C&I electric meter. Designed for both residential and C&I applications, Itron’s cellular metering solution is enabled by an advanced module for data collection and network communications using existing 2G/3G and 4G LTE cellular data networks. 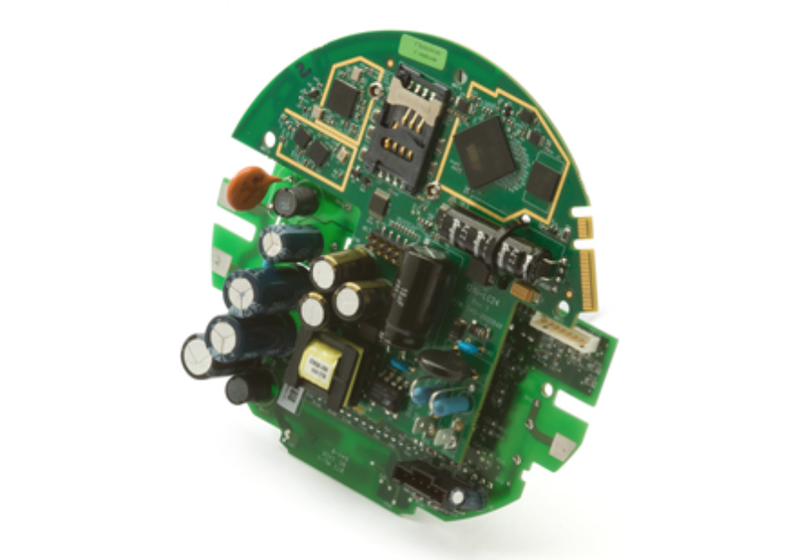 The cellular module works in conjunction with an advanced electric meter to become an intelligent client to Itron’s OpenWay Collection Engine and MV-90 xi or other head-end systems. 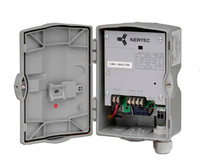 The ANSI-compliant cellular module supports all standard metering functions and acts as the database for the integrated device by reading metering data in ANSI tables, executing scheduled tasks and monitoring for power outages or other alarm conditions. Trilliant, a provider of advanced metering infrastructure (AMI) based on open standards, and Motorola announced that they have co-developed an advanced meter communications solutions for iDEN public and private utility customers. The communications system supports over-the-air switching between public Sprint Nextel and private Motorola Harmony systems, which is a user-owned, digital wireless voice-communications network. The CellReader supports data transfer from meters, said Paul Karr, Trilliant’s vice president of marketing. 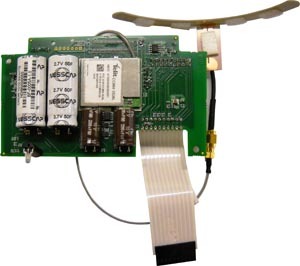 The device is a single-board device that fits under the glass of the meter, providing meters with RF communications capabilities without requiring the purchase of another modem or communications board. Because it operates on any iDEN wireless network in North America, it enables data communications at practically zero-variable cost, he said. 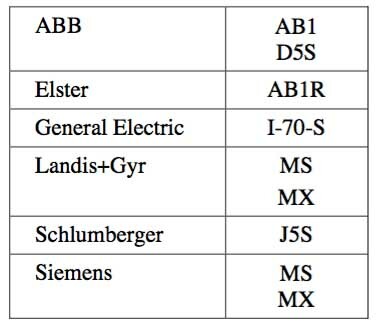 The joint solution currently supports meter brands for commercial and metering applications, such as the Elster A3 Alpha, GE kV2c+, Itron SENTINEL and Landis+Gyr S4 families of meters, Hanson said. Trilliant and Itron are providing the SENTINEL CellReader, described as “an under-the-glass communication solution that discourages tampering.” The CellReader’s technology provides two-way communications between Itron’s SENTINEL C&I meters and data management system. Trilliant and Itron will also deploy the system and provide support and on-site training. Itron provides resource management solutions for gas, water and heat measurement and control technology; communications systems; software; and professional services. For more information, visit www.itron.com.